Manchester United have been transformed by Ole Gunnar Solskjaer and have regained their attacking edge, according to one former Red Devil. United had a Marcus Rashford goal to thank for their 1-0 victory at Wembley yesterday, beating Mauricio Pochettino's Tottenham to close the gap on the top four to six points. But they had to withstand a second-half onslaught from Spurs, who forced the brilliant David de Gea into 11 saves in total, and while ex-United winger Ben Thornley admitted the Spaniard had been part of the difference between the sides, he was also delighted to see his side looking dangerous going forward again. "When you get players like Harry Kane and Dele Alli in those positions, you fully expect them to score and they perhaps should have done," Thornley told Ian Stone's Comedy Breakfast (weekdays 6.30am-10.30am). "But David de Gea has proven himself to be a wonderful goalkeeper and sometimes you ride your luck when you're playing against players like that. 🔴 Ex-Man United midfielder Ben Thornley (@benthorn30) thinks Paul Pogba was fortunate to not have been sent off for his challenge on Dele Alli yesterday. "Although they did get in on two or three occasions where you would expect them to score, De Gea was the barrier. "People may say he was the difference as to why the scoreline wasn't different, but the way I'm looking at it is that a month ago we wouldn't have been prepared to play in a game like that. "Because the way that we did it tactically in the first half - we left players up and we tried to catch them because they leave their full-backs quite high - we were always liable to score. "People forget that as many saves as De Gea made, Hugo Lloris had to make a couple in the second half from Paul Pogba especially. "It was a really entertaining game to watch and a month ago we would have lost that game. 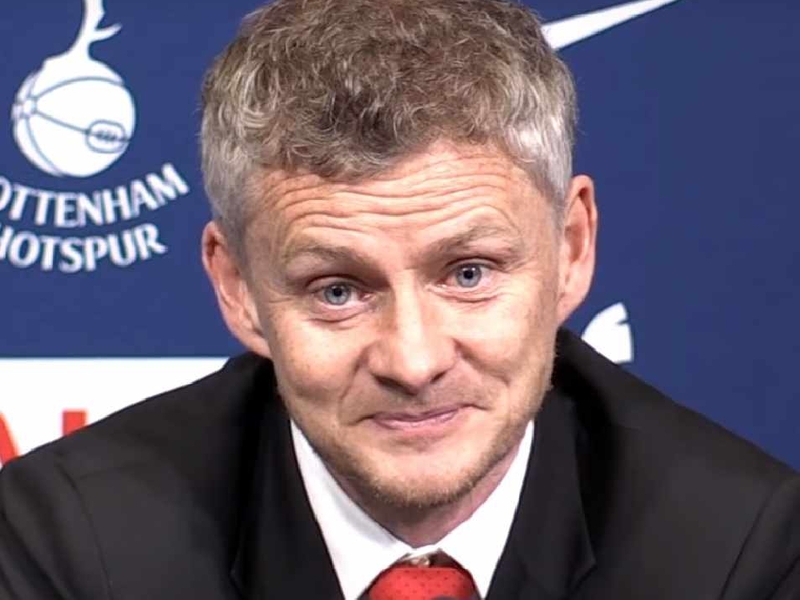 "But I thought the lads dug in, they ran and ran and ran, especially through the centre of the park and I think it's a measure of where we come from since Ole Gunnar Solskjaer took over." 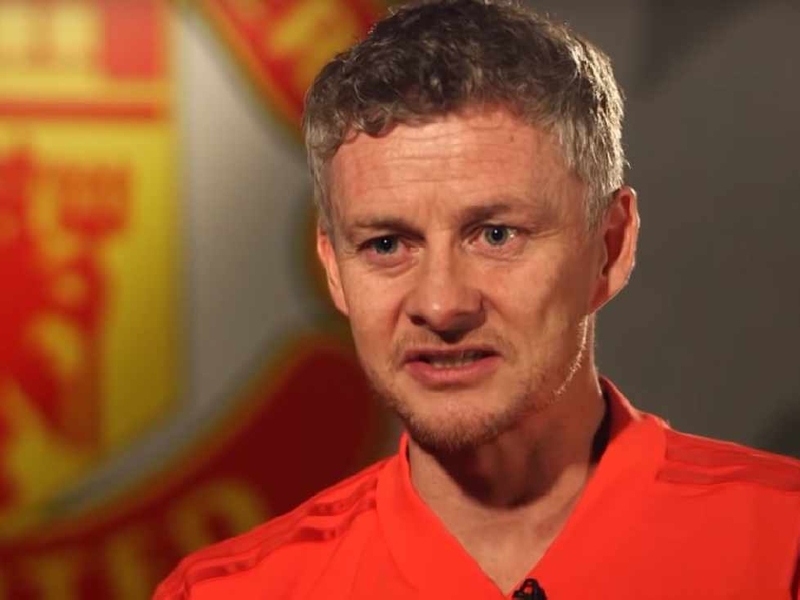 Solskjaer became the first Manchester United manager ever to win his first six games in charge but the caretaker remains skeptical over his chances of getting the job full-time in the summer. And Thornley does think there should be a pinch of salt applied to that particular record. "His first four or five games were a bit of a dream for any manager to walk into, and that's no disrespect to the teams we were playing," Thornley added. "But yesterday was always going to be a huge test with an extremely good Spurs side and a very potent attack. "For the most part, their key players were snuffed out with great performances from Lindelof, Phil Jones and Ander Herrera in midfield - and obviously some of the saves David de Gea made in the second half kept us in the game as well. "But we just looked like more of a threat going forward which we haven't done against the big sides recently but yesterday I thought we were really good value."